In 2014 I helped the Indie Fund find great, important games to support. 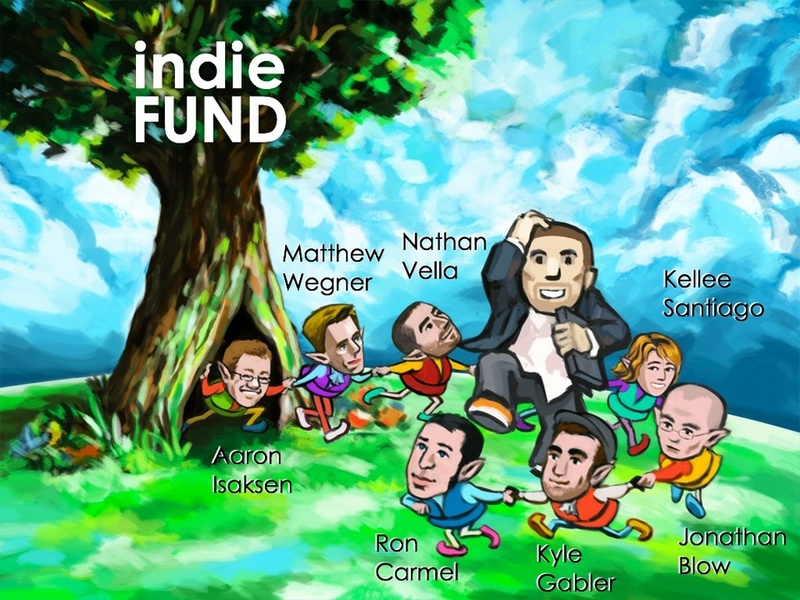 Indie Fund is a funding source for independent developers, created by a group of successful indies looking to encourage the next wave of game developers. It was established as a serious alternative to the traditional publisher funding model. Their aim is to support the growth of games as a medium by helping indie developers become (and stay) financially independent. During my time at the Indie Fund we signed Her Story, Engare, Manifold Garden, Soft Body, Future Unfolding, Due Process, Burly Men At Sea, and others.